A few months ago, when Porsche's Facebook page reached 5 million fans, they made vote in which their fans could choose what they would like to see in this special Porsche. They could vote for the exterior color, rims, interior color, materials, etc, and the result was unveiled today, also on Facebook. The Porsche 911 Targa is one of the most iconic models of the German brand. It made its debut in late 1966 due to some concerns that the USA government was going to ban convertibles because they believed they were too dangerous in case they overturned, so to avoid the ban, Porsche fitted the convertible 911 with a removable roof section and a roll bar behind the seats. 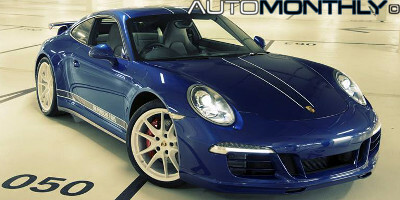 Porsche is one of those car companies that really likes to create special and/or limited editions, and since this year they are celebrating 50 years of the 911, they have a perfect excuse to introduce yet another limited edition. 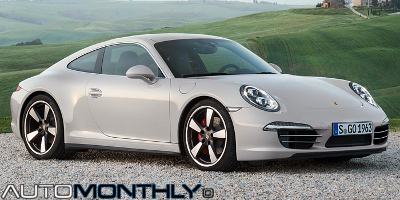 This special anniversary model is based on the 911 Carrera S and will be shown at the International Motor Show (IAA) in Frankfurt. 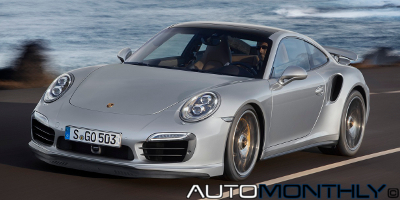 We have seen many spy pictures of the 2014 Porsche 911 Turbo, but only now the German company, that is celebrating 50 years of the 911, and 40 years since the Turbo first appeared, decided to fully reveal the new sports car. The exterior is, of course, similar to the previous model, but underneath this beautiful machine we have many significant changes. One of the most anticipated cars of the Geneva Motor Show is the Porsche 911 GT3 (991) and although still lacking a day to start we can see it very clearly in these pictures. But once again they weren't officially released by the company so we know nothing about the sports car, so we have to wait for the press release. 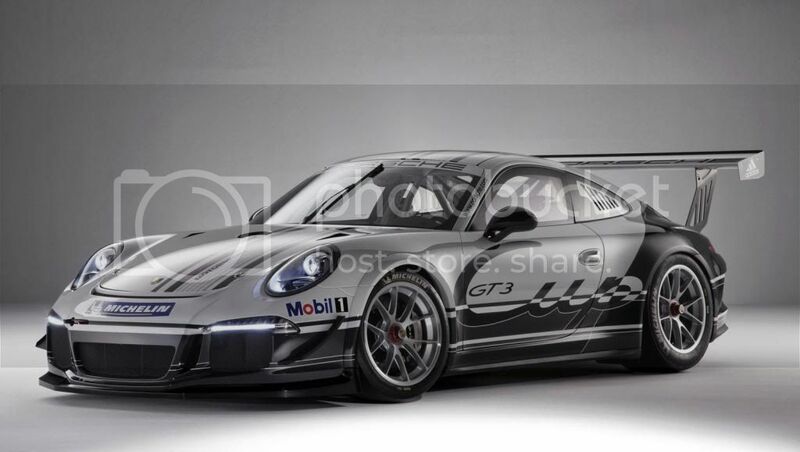 Based on the soon to be presented Porsche 911 GT3, the Cup is a natural evolution of its own design with new front and rear bumpers, a rather large rear wing, an double exhaust mounted in the middle of the car and the normal slicks race tires from Michelin.